Product prices and availability are accurate as of 2019-04-25 14:23:56 EDT and are subject to change. Any price and availability information displayed on http://www.amazon.com/ at the time of purchase will apply to the purchase of this product. 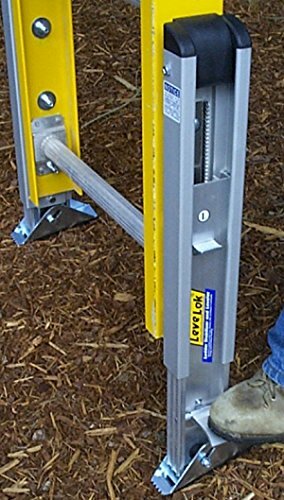 LeveLok's Permanent Mount System: Levelers are sold in pairs. 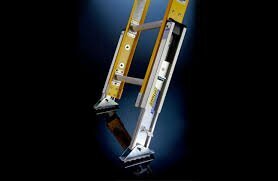 These work well for individuals or companies who want a leveling system to become their ladders permanent, adjustable ladder feet. 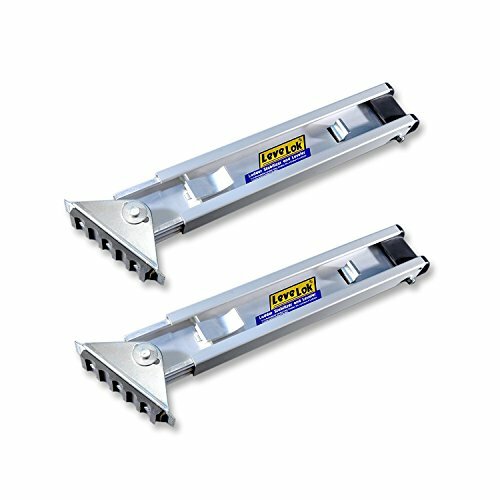 Each leveler leg has 3 treaded studs (5/16"dia.). Pre-installed on the back of the outer leveler leg. It takes about 15 minutes to install the pair. 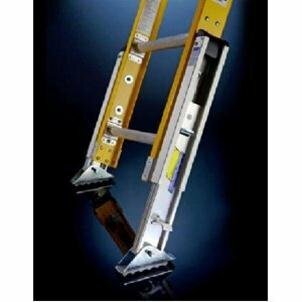 Fit most ladders up to 375lb Duty Rated. 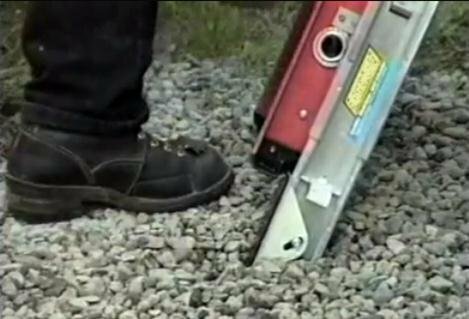 Extend 9-1/2" in 3/16" increments. 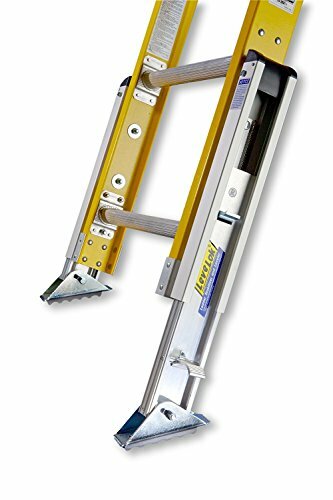 Aircraft aluminum, stainless steel ratchets system & automatic, back-up safety lock. New shoe w/high grip rubber, nail-down holes & "all-position" locking claw. Meets OSHA/ANSI Standards.